Awesome price, a lot of features and a lot of satisfied customers. The most popular tool to retrieve your lost datas. Honestly it may happen that you will lose or that you will delete your photos, videos and so on in mistake. So if you delete your digital memories what you actually do about it ? Thank god, there are solutions for this that will help you to restore all your deleted files very quickly and today I will try to remove software called Card Recovery Pro that will help you to delete not even photos, but also it will help you to restore music, videos and almost all multimedia files from digital cards. So which kind of devices Card Recovery Pro supports ? SD card, MMC card, USB flash disks and much much more. So basically this is really powerful software that can save your memories. Basically in this Card Recovery Pro review I will try to show you all features and functions that Card Recovery Pro can have, then I also prepared for you my own video Card Recovery Pro review, so you will exactly see how that works and what you can expect and so on. Anyway there is my honest Card Recovery Pro review, I hope that you will like it. First lets look at the price of this software – it costs 39 dollars and if I have to compare Card Recovery Pro with competitors than this software is a little bit cheaper (usual price is 49 dollars) so that is big plus. Plus if we are talking about the price, then you should know that there is money back guarantee that will help you to protect you if this software will fail to restore your digital files – another big plus for this software. Here is the screenshot of Card Recovery Pro software, so you will now how it looks and if you want to see more I recommend you to check my video Card Recovery Pro review below. Another fact that you should consider is their support team, if you will fail to restore your photos, you can contact them directly and they will help you to check if there is something that you can do to retrieve these files. Also when I tried to contact them, it was so quick ..they responded within a few hours. 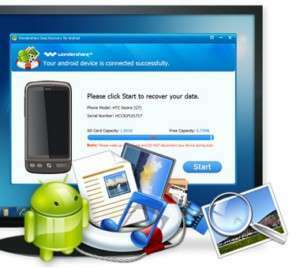 Using Card Recovery Pro is very simple and everyone can use and you don’t need any technical skill or something like that. But still if you will think that it will be “hard to use” then there are training videos that will help you to actually use this software. But I don’t think that will be needed at all. I know that you may have a lot of questions about this software or even about me, so feel free to contact me anytime you want or just leave a comment below this card recovery pro review and I will try to contact you and assist you. Or you can contact me anonymously through sms, email or even you can call me. 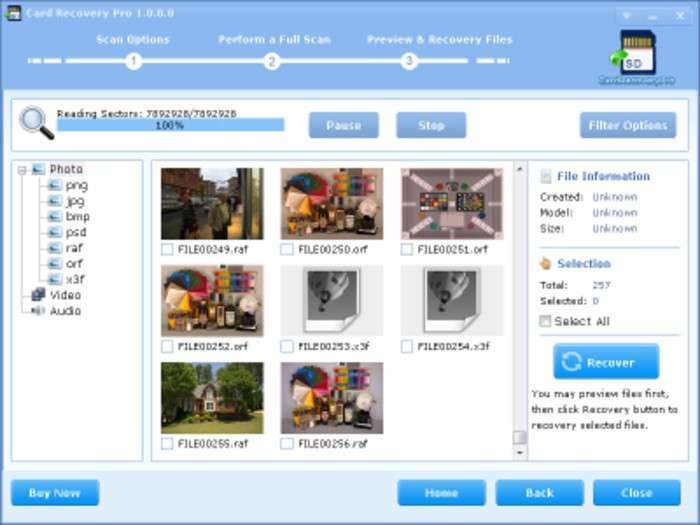 If you would like to restore your lost photos or digital files, then you already found what you was looking for – Card Recovery Pro will help you to restore your lost memories. Also remember that there is money back guarantee and if it will not work, you will recieve your money back without any questions at all. Anyway I hope that you found this Card Recovery Pro Review useful and helpful at all and I also hope that this Card Recovery Pro review helped you to make the right decision.